I have a bunch of the bad-guy figures from this line, but this is the first full Exo-Force set I've had in my hands in complete form! hey jang! 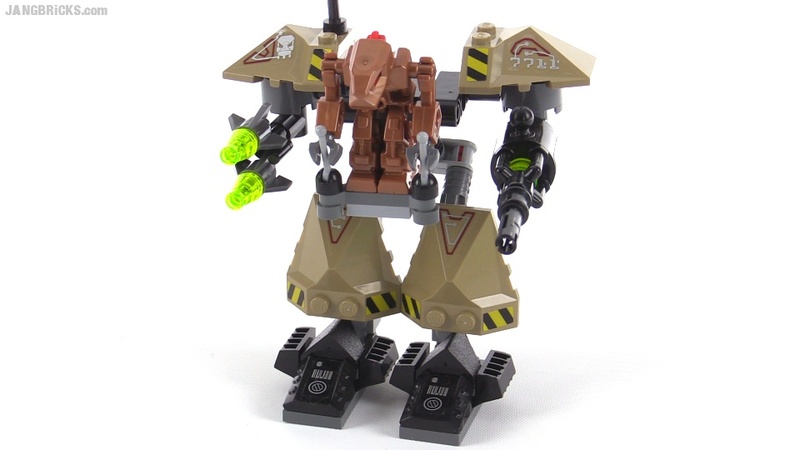 i think you should do more exo force stuff! its really cool!